*Barely visible at the top right is the black on/off switch. If you have a vivid imagination, you can see the "Aus" on the left for "off," and you can see the "Ein" on the right for "on." 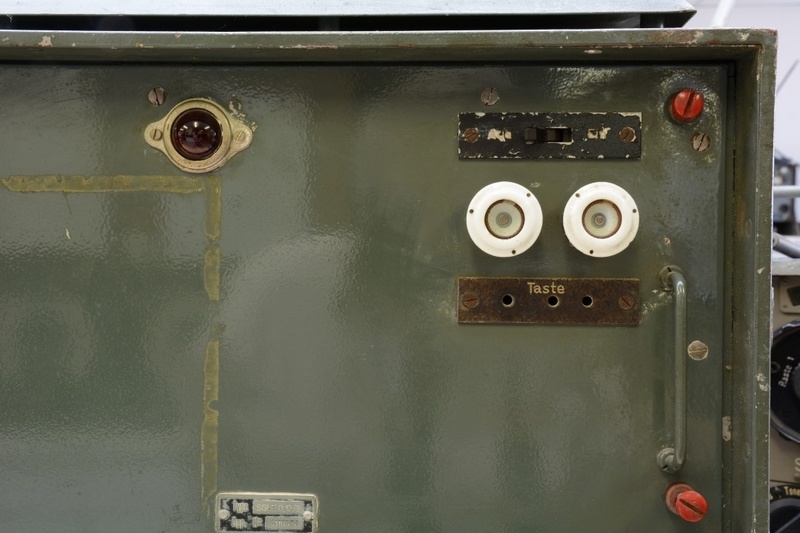 *The clear eye at the top-left is the control lamp for the power supply.